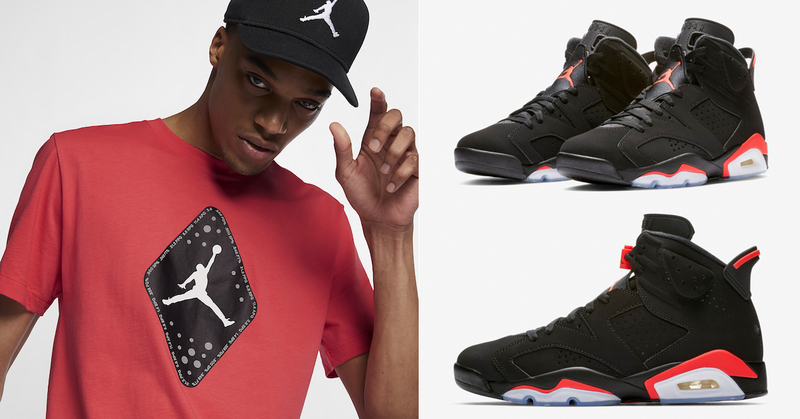 Dropping just in time for the OG return of the Air Jordan 6 “Black Infrared” sneakers is this Infrared Jordan Retro 6 T-Shirt to match the shoes. 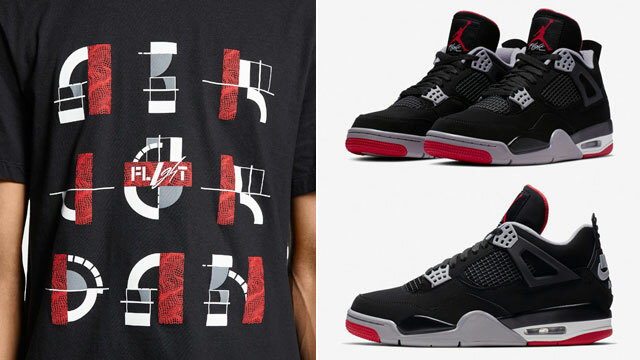 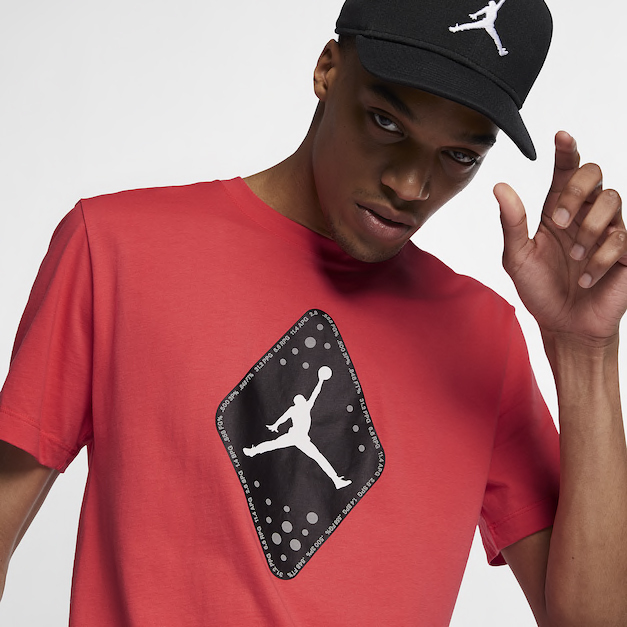 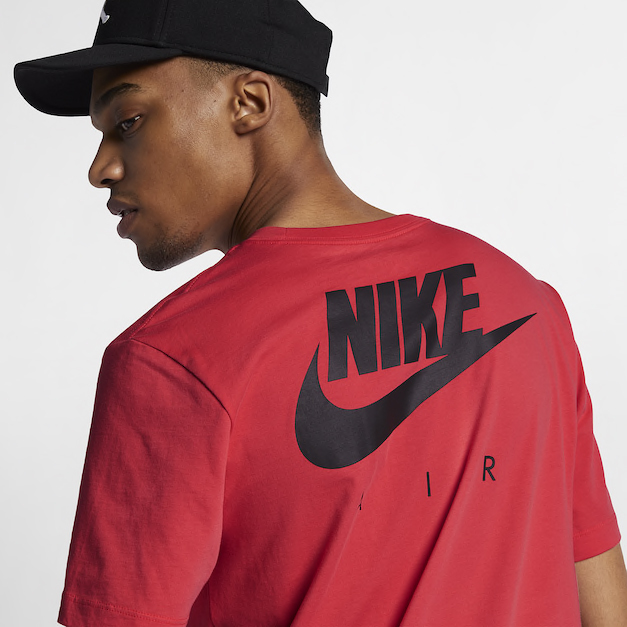 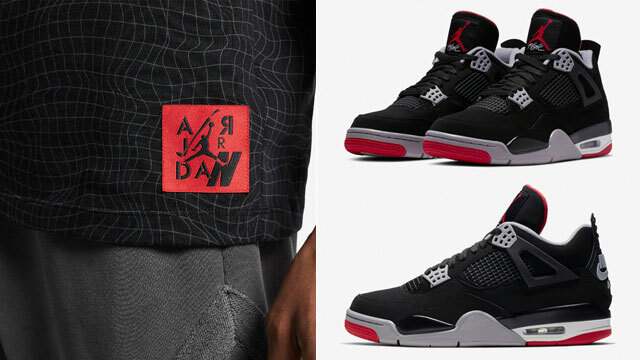 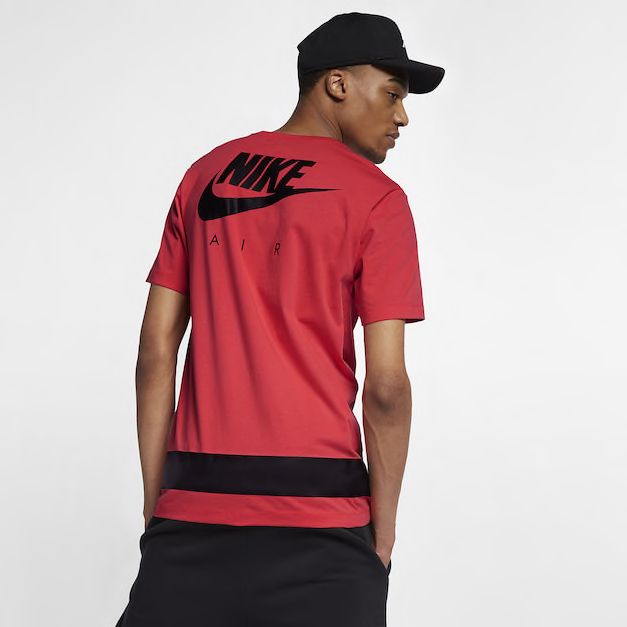 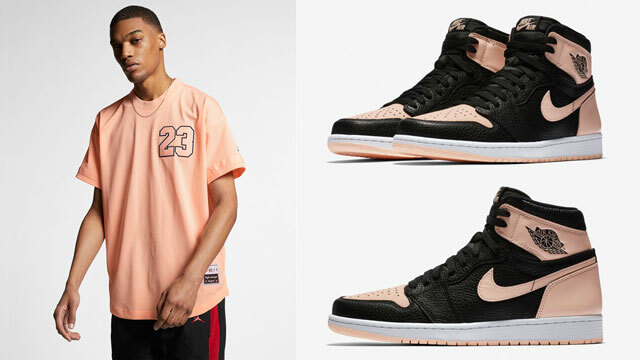 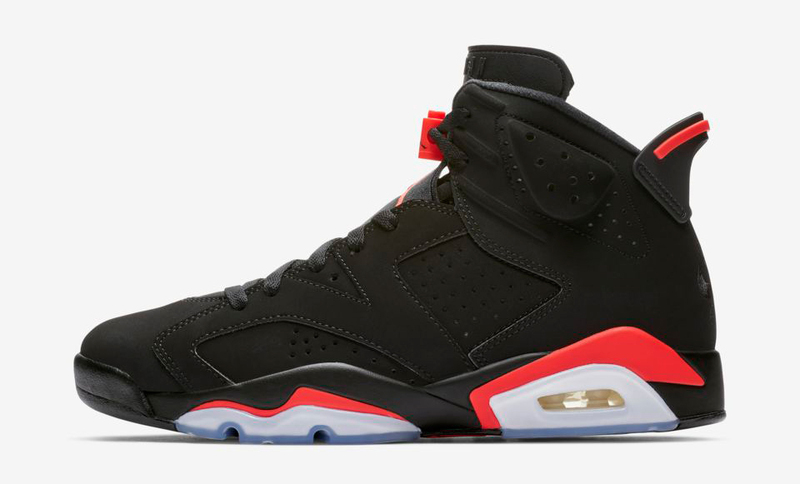 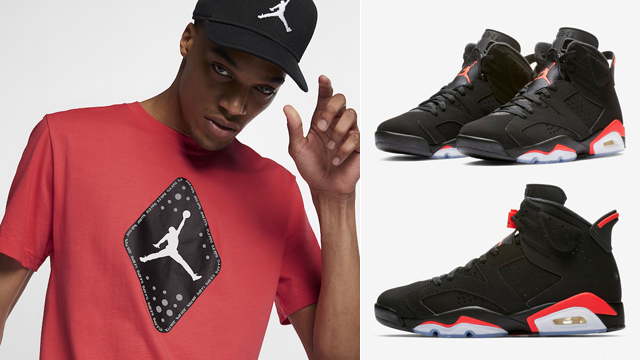 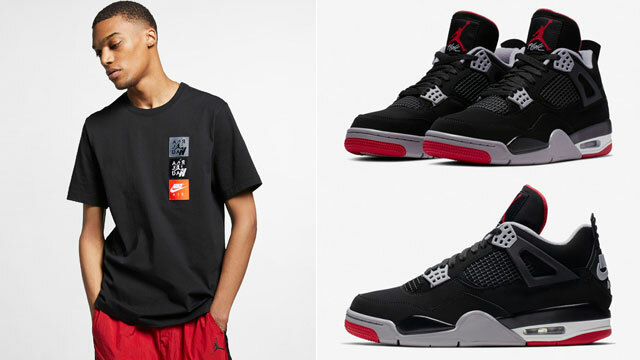 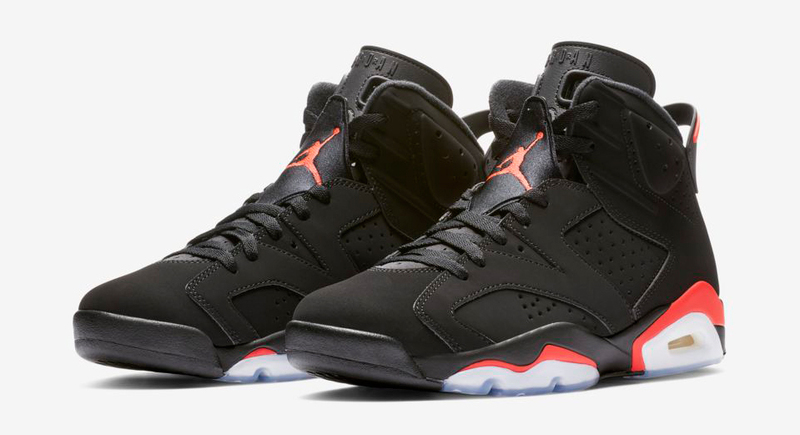 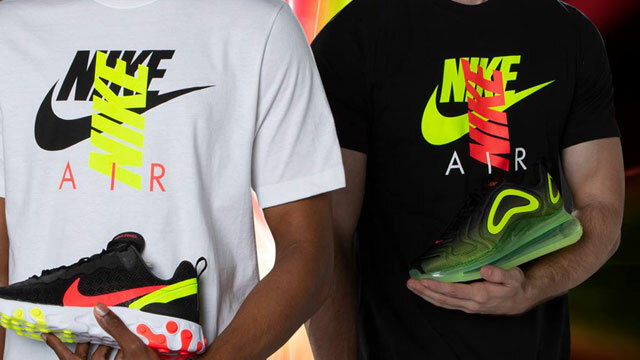 Joining the black and white tees that are also available alongside a matching New Era Bulls cap, this Infrared update in the Air Jordan 6 sneaker tee links up with the bright highlight color on the kicks, with a reflective Jumpman diamond graphic on the front and Nike Air branding on the back in retro style. 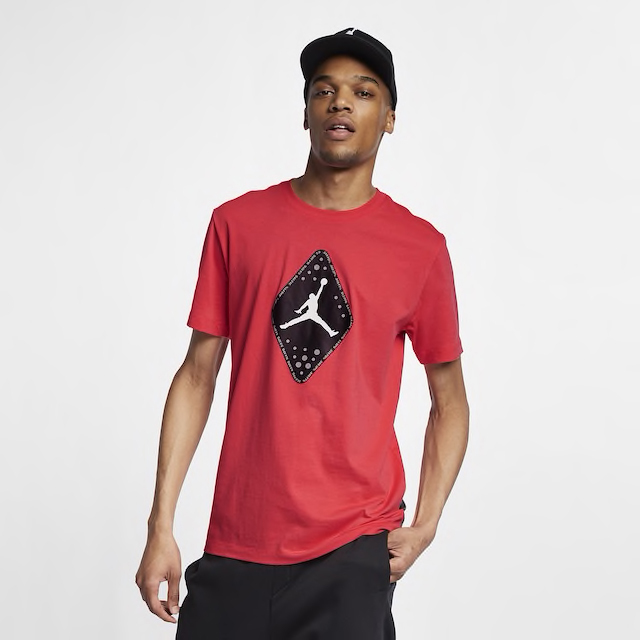 Check out the Jordan Retro 6 T-Shirt with links to shop below.